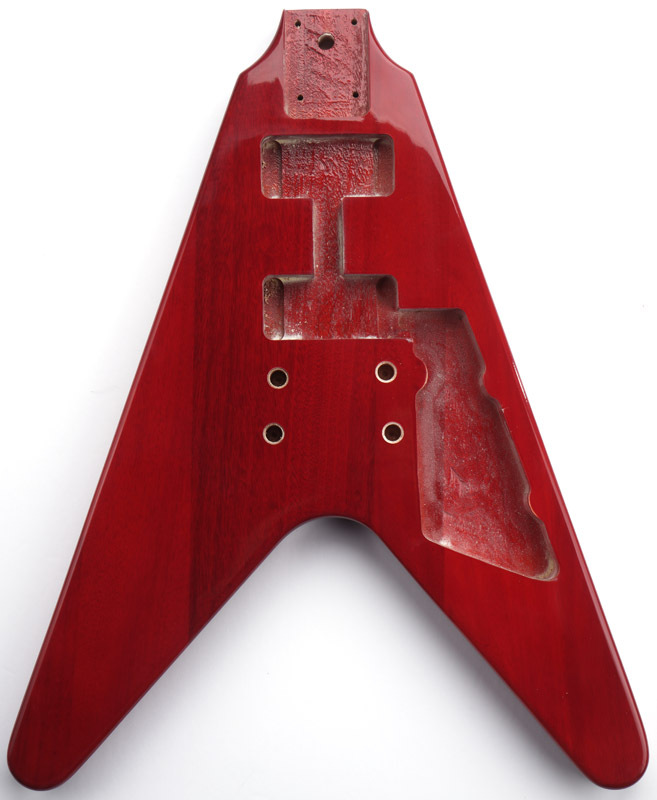 Solid Mahogany Flying V Bolt On Body. 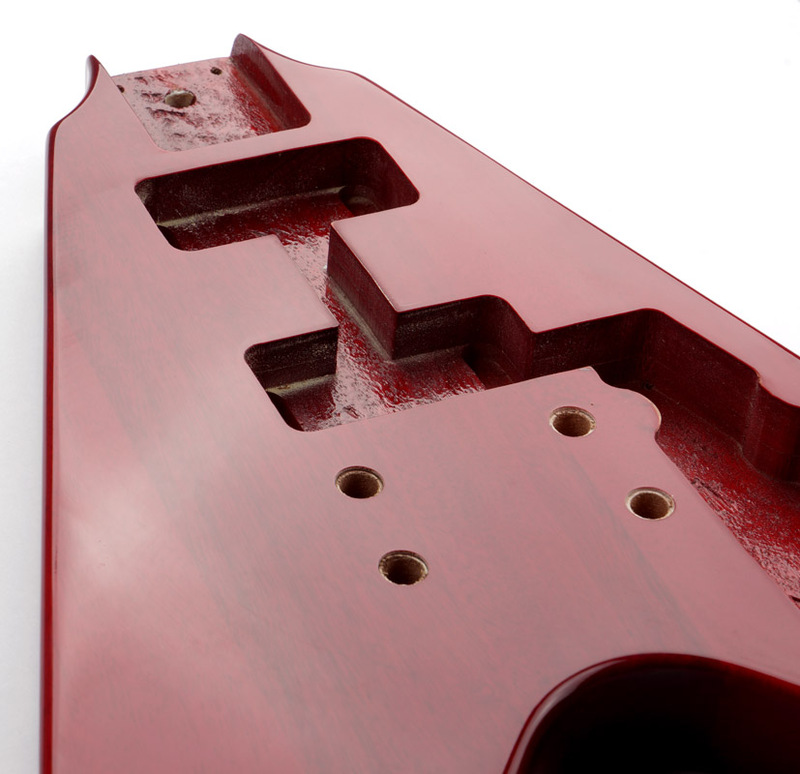 Vintage See-Through Cherry Finish. 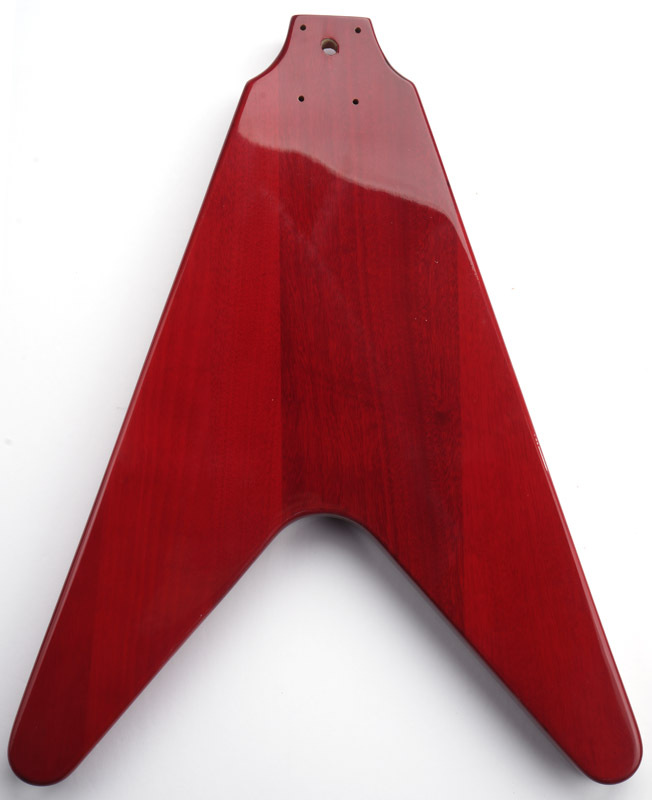 Home > Necks and Bodies > Bolt-On "set Neck" Style necks and Bodies > Solid Mahogany Flying V Bolt On Body. Vintage See-Through Cherry Finish. 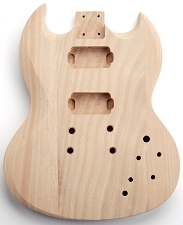 These are cut from SOLID mahogany, for the correct vintage look and tonality. 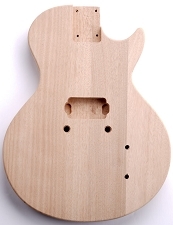 Unfinished LP Junior Body- SOLID Mahogany- Bolt On Free Rear Plate! Single Pickup. 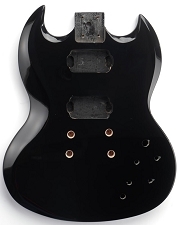 Unfinished SG Body - SOLID Mahogany- Bolt On - Free Rear Cover! Dual Pickup. 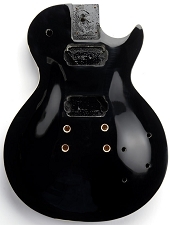 LP Carved Top Body- SOLID Mahogany- Gloss Black - Bolt On - Free Rear Plates! Dual Pickup. 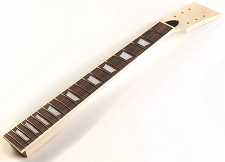 Unfinished LP Style Maple Neck, rosewood fingerboard. Trapezoid Inlays. 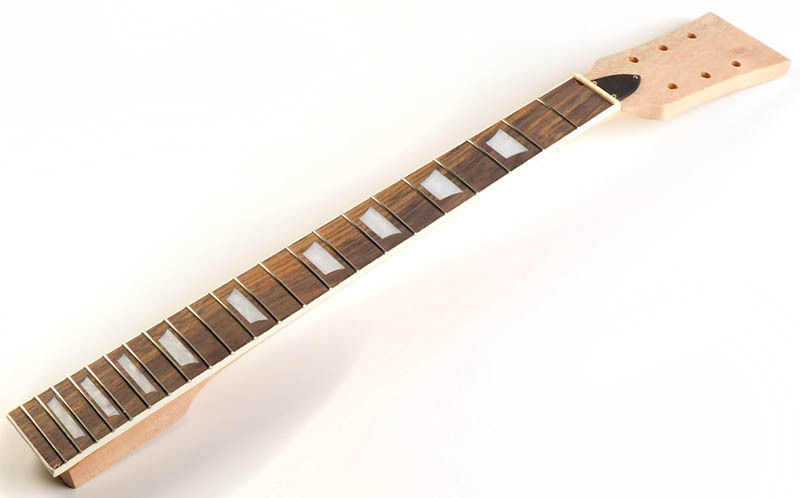 Unfinished LP Style Mahogany Neck, rosewood fingerboard. Trapezoid Inlays.